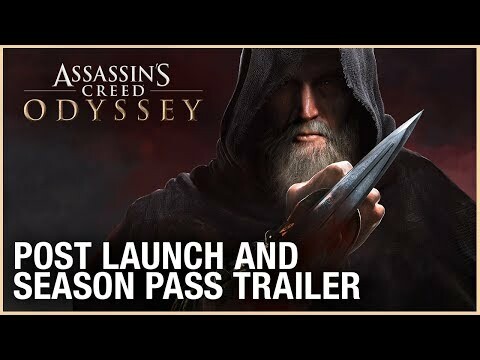 Download game Assassin's Creed Odyssey - Season Pass right now! 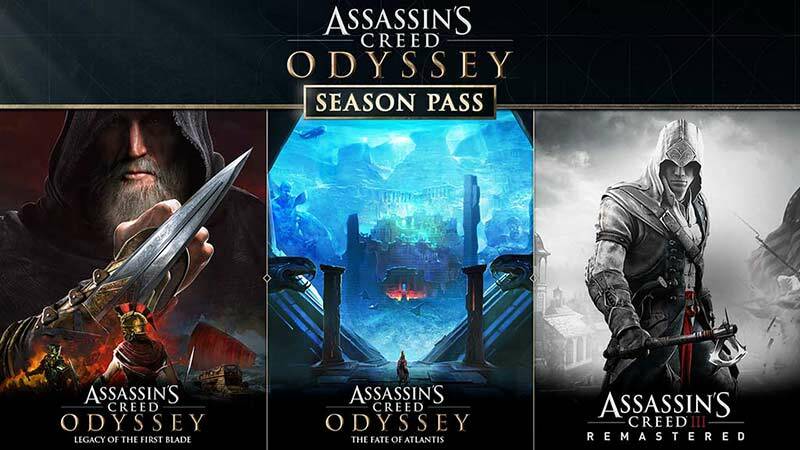 NOTICE: Requires the base game Assassin's Creed® Odyssey in order to play. Activation key must be used on a valid UPlay account. Requires internet connection.